For installation into vented systems to pump both hot & cold water supplies to an individual shower, complete bathroom, or whole house. Suitable for positive & negative head applications. 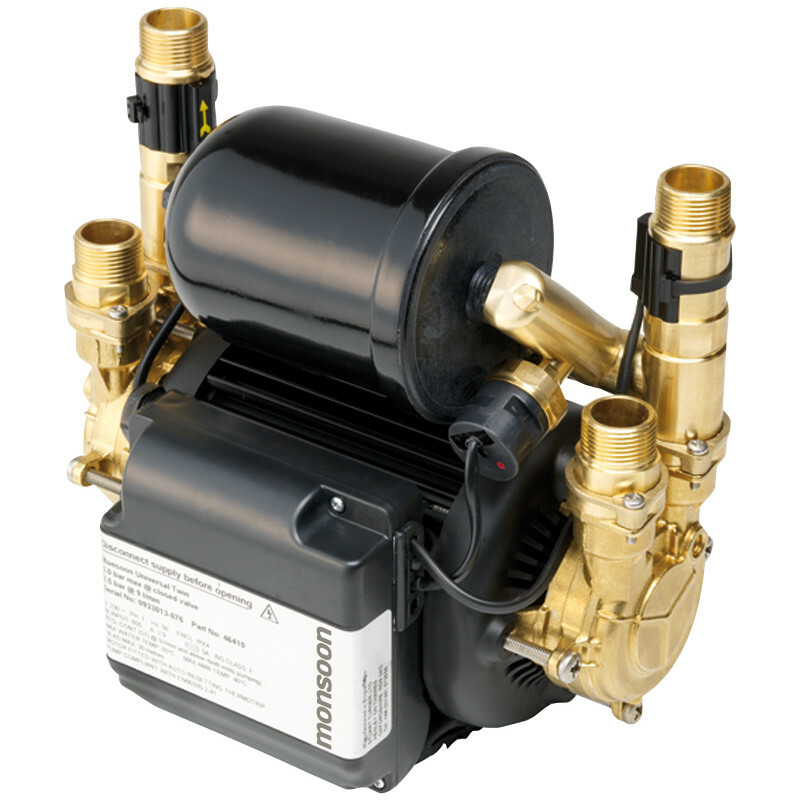 Stuart Turner Monsoon Universal Twin Shower Pump 3.0 Bar is rated 5.0 out of 5 by 1.